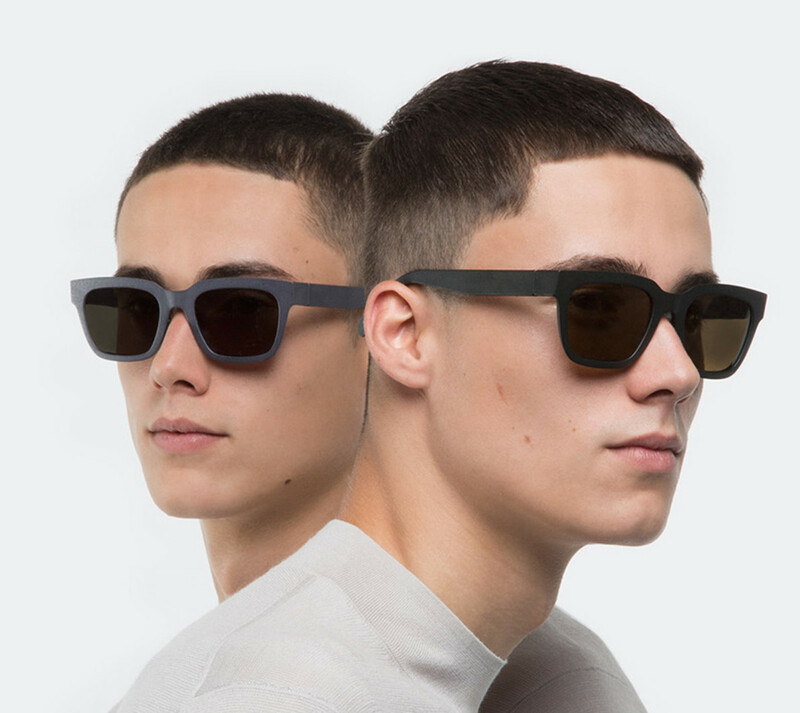 ETQ and VIU are teaming up on a new collection of eyewear, which are simple in their construction and design, but uses complex 3D-printing methods to create each piece. 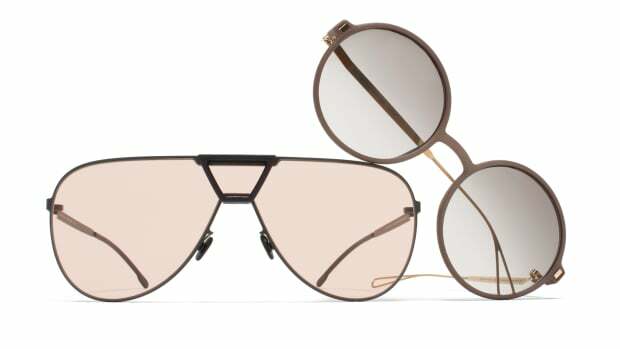 Every frame is produced individually for each customer using Polyamide powder to create an ultralightweight and resistant frame, while also embracing sustainability. The collection will come in two silhouettes and will be available next week on ETQ&apos;s online store. 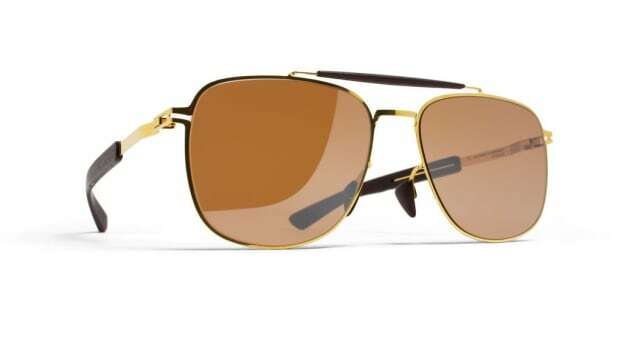 A tribute to his famous frames.